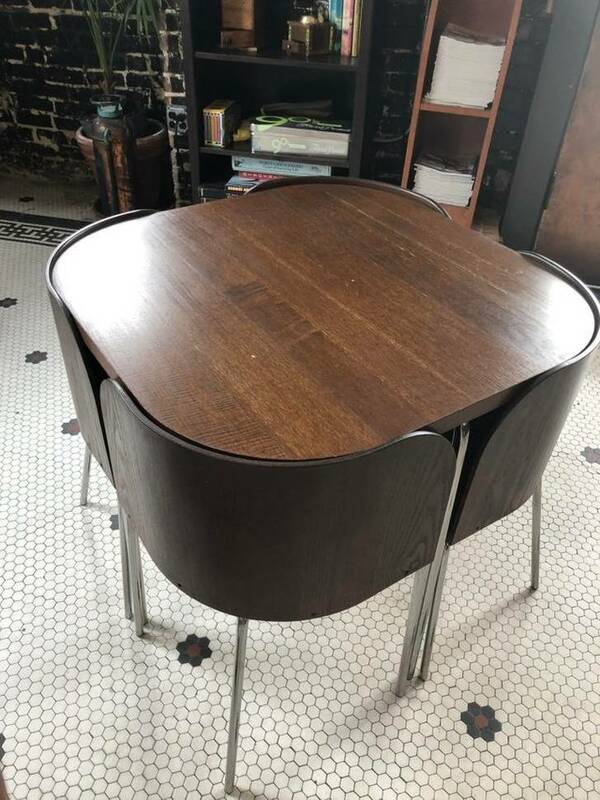 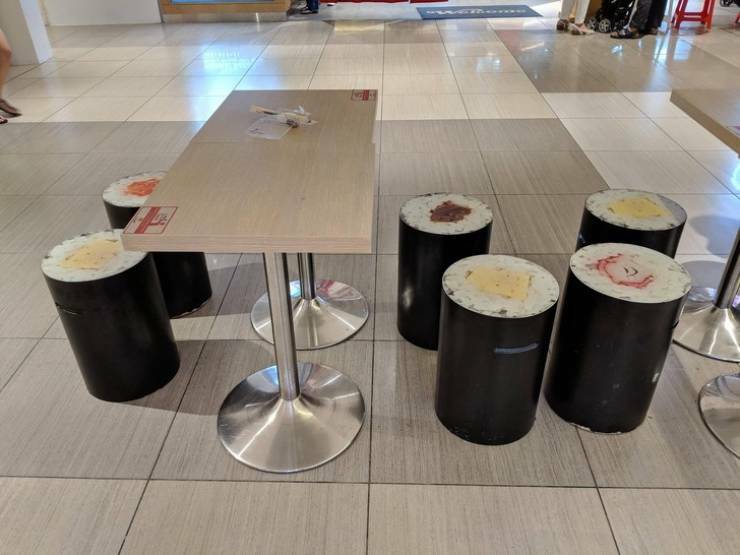 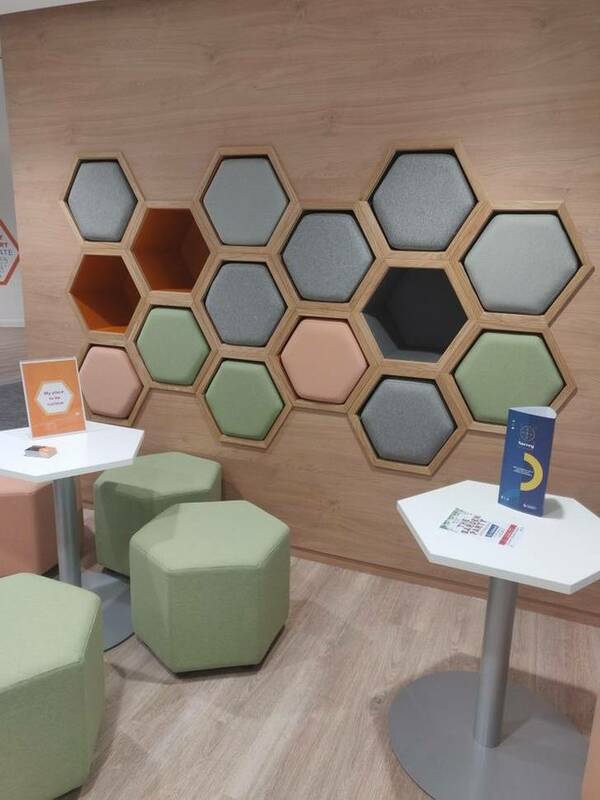 This sushi bar’s chairs are designed in the shape of sushi. 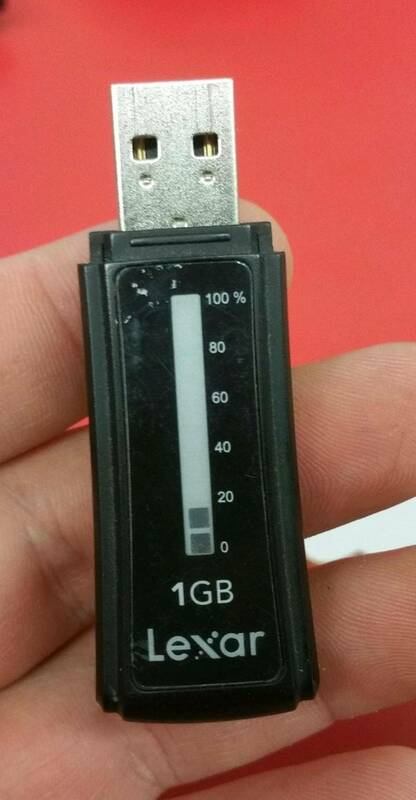 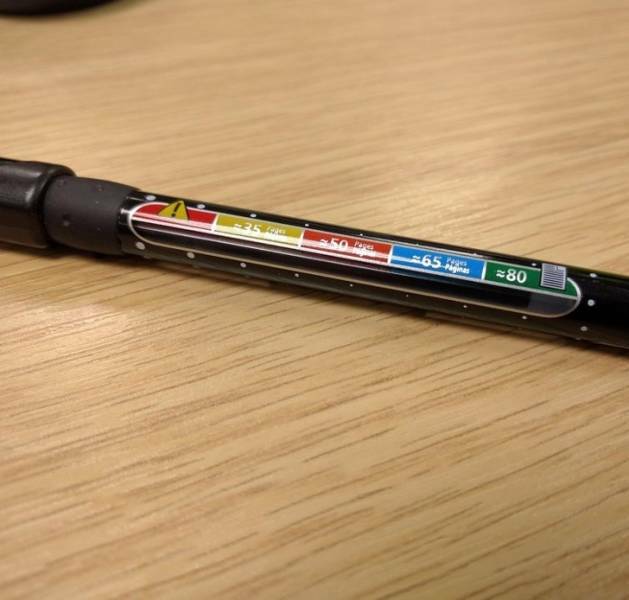 This flash drive shows the percentage of data used. 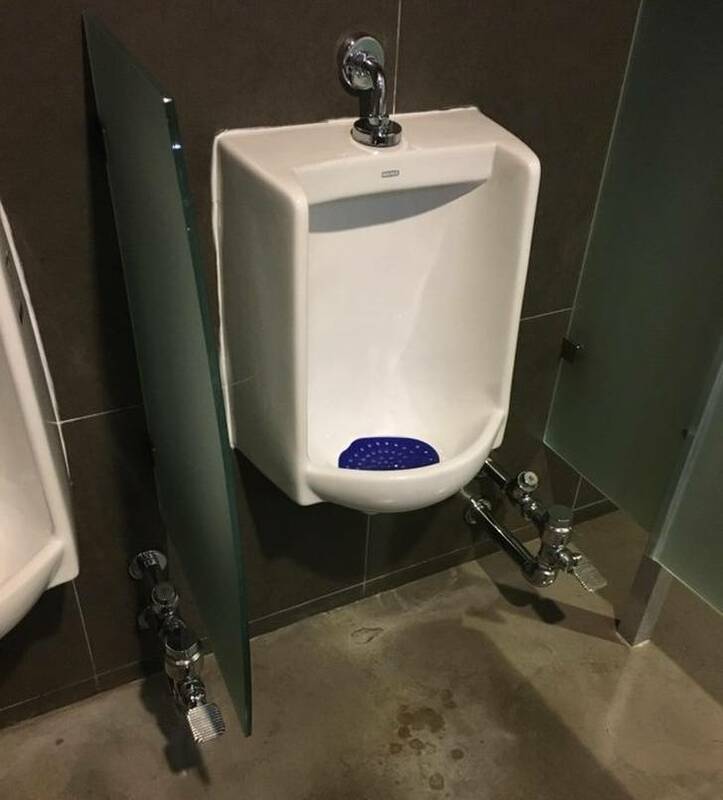 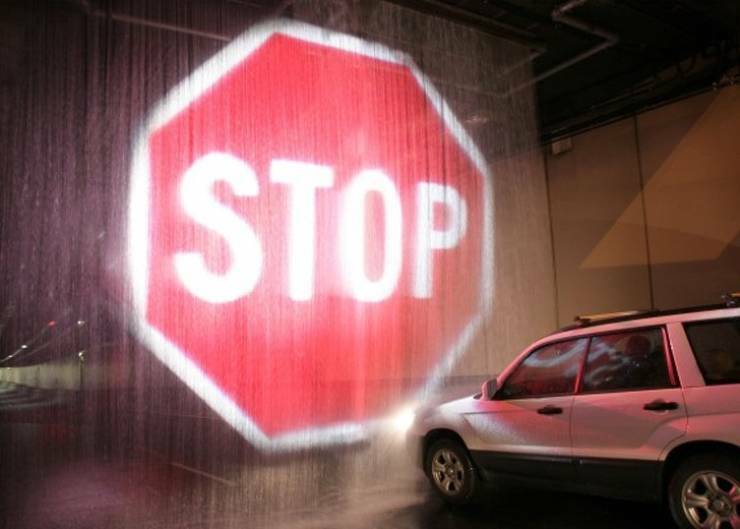 This water barrier prevents tall trucks from crashing into the tunnel ceiling. 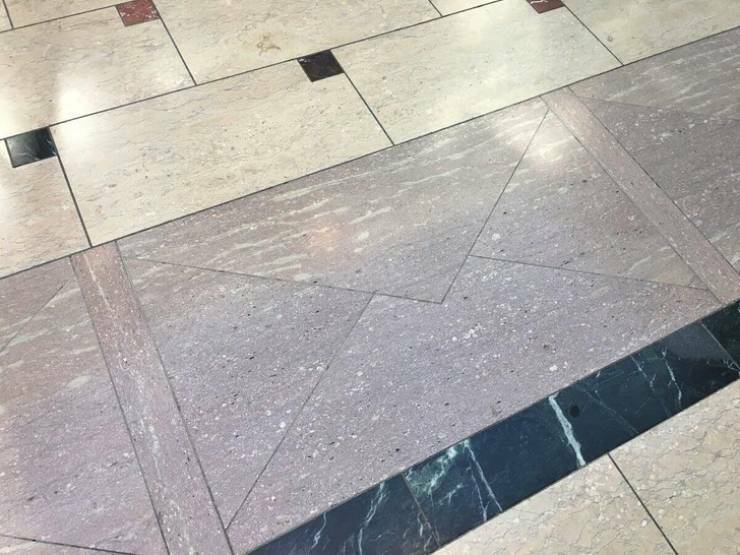 The tiles at the National Postal Museum look like envelopes. 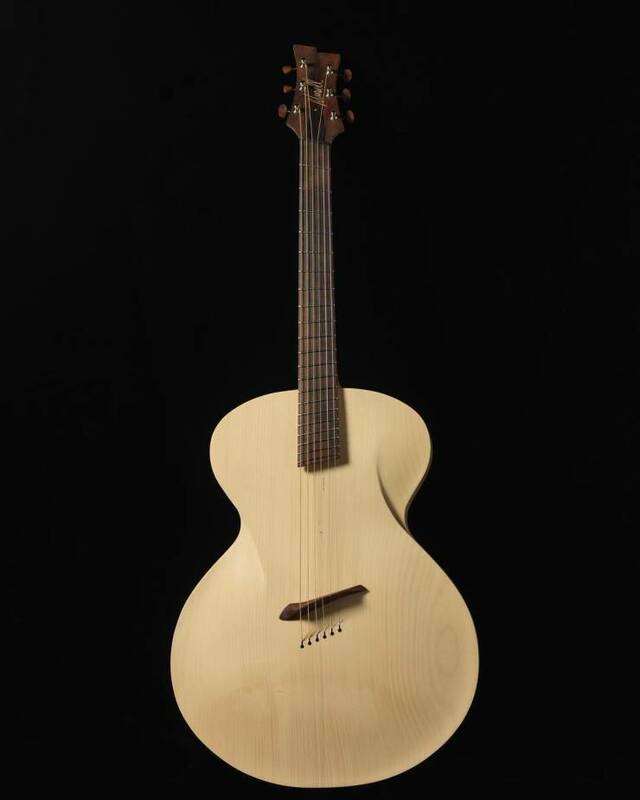 A new guitar design makes the instrument sound louder. 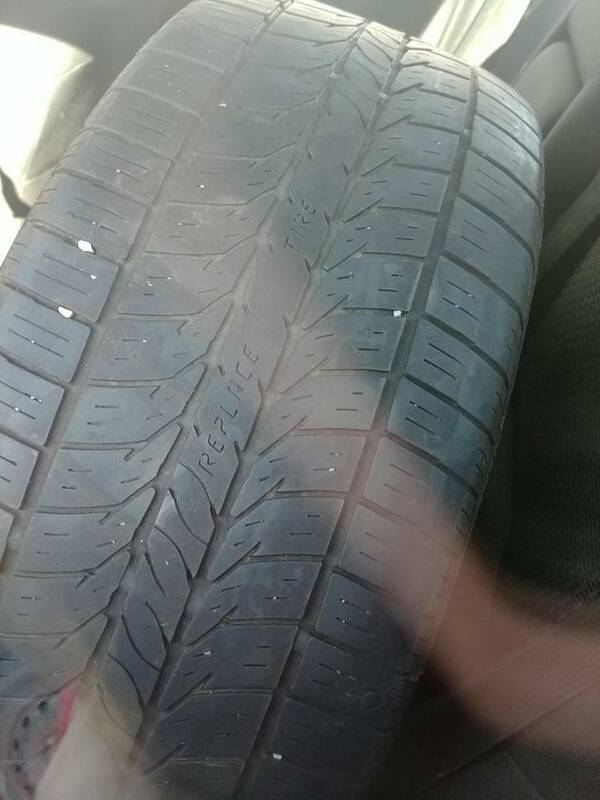 This tire reads, “replace tire” when it gets worn down. 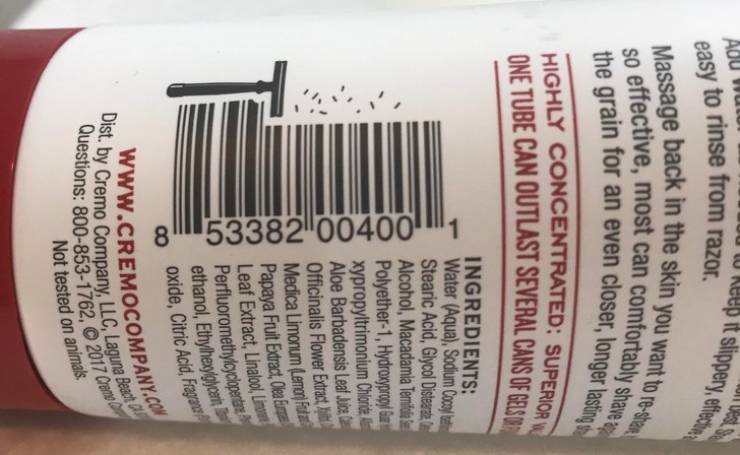 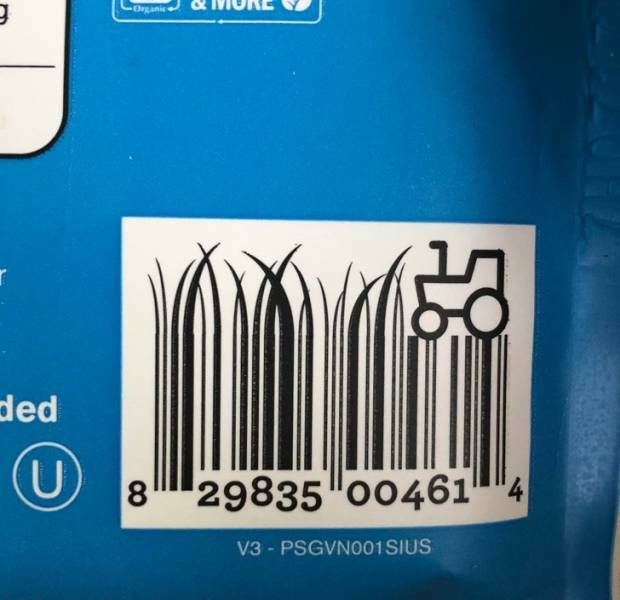 The barcode on this shaving cream reminds us once again what this product is for. 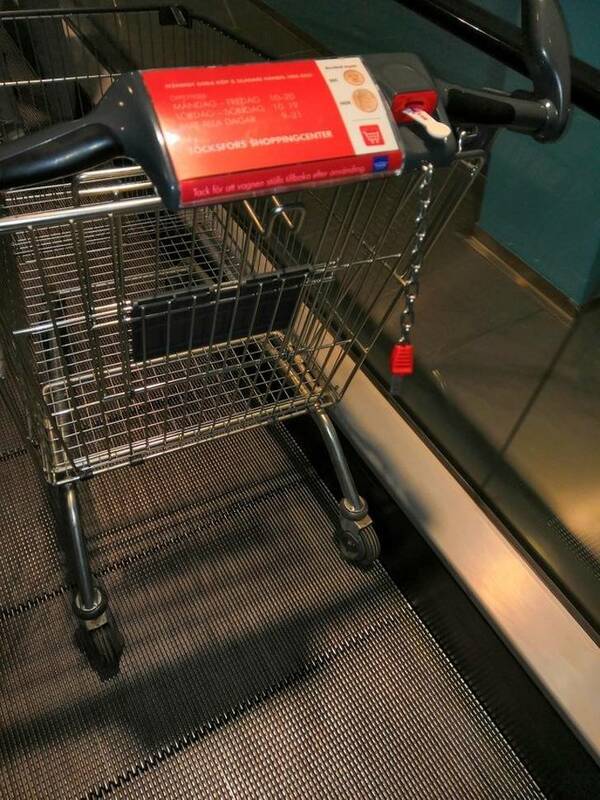 The Swedish shopping cart has magnetic wheels so it doesn’t roll down the escalator. 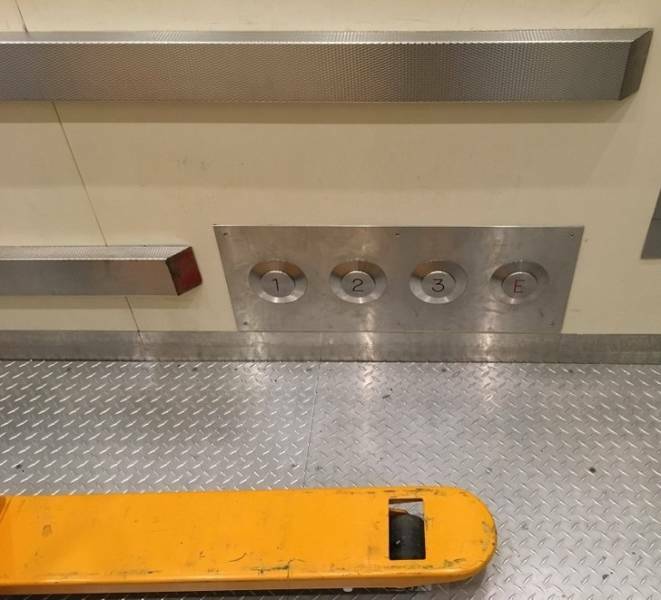 This elevator has buttons you can press with your feet if your hands are full. 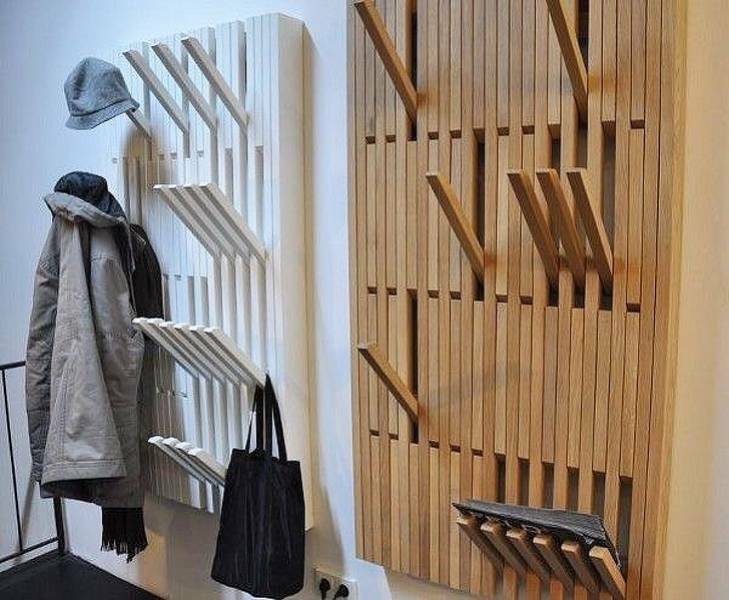 All the hooks and shelves you need! 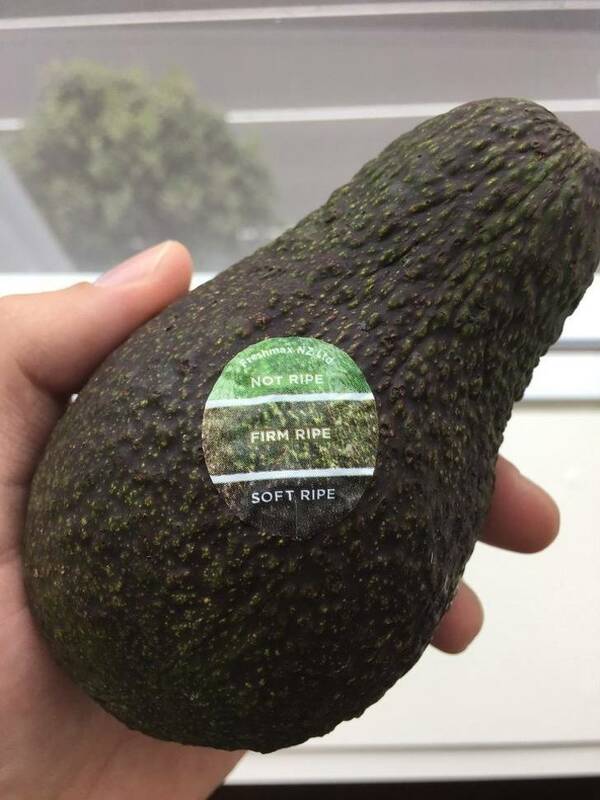 This avocado sticker has a color chart so that you know when it’s ripe. 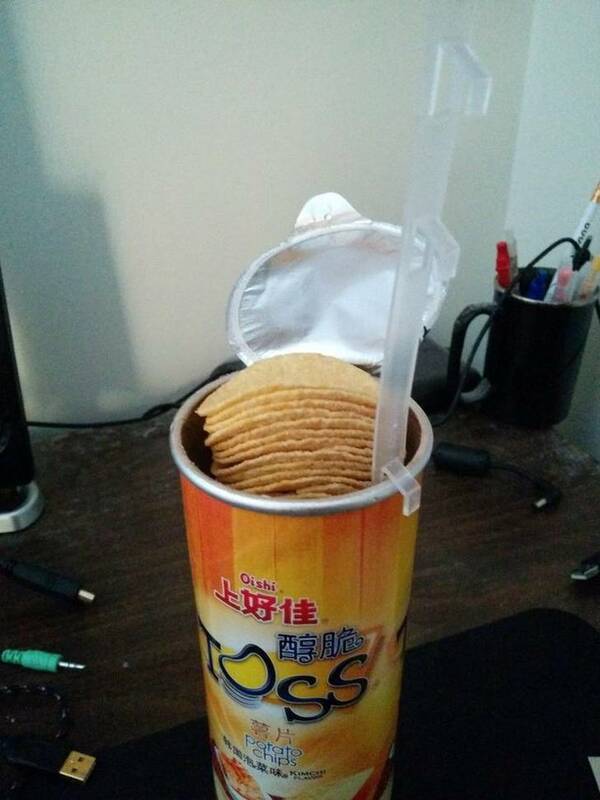 These potato chips that have a tab to lift the chips up so you don’t have to put your hand inside the tube. 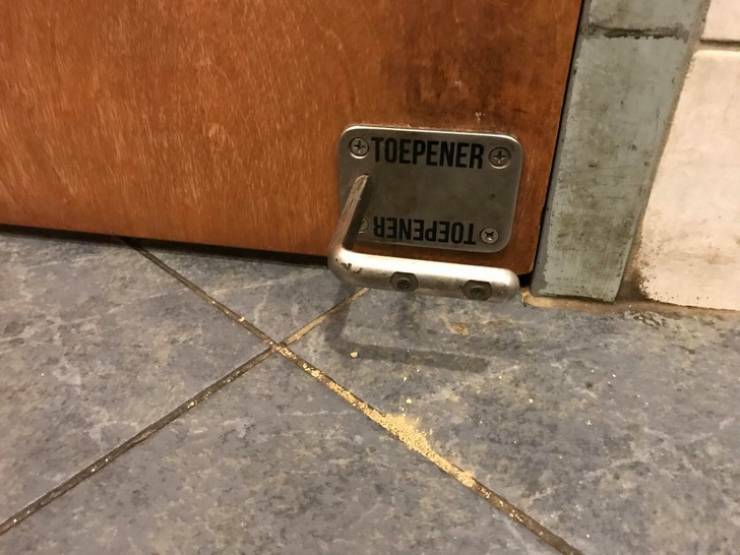 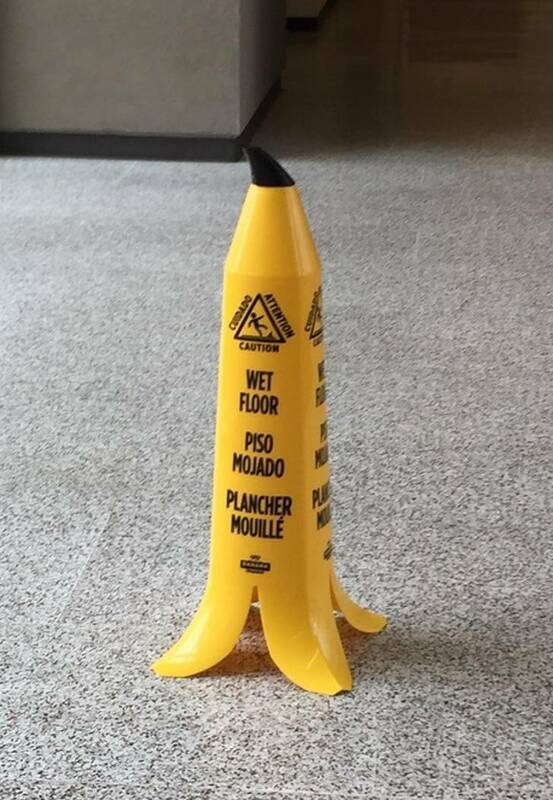 This restaurant has a “toepener” for people who want to avoid germs on doorknobs. 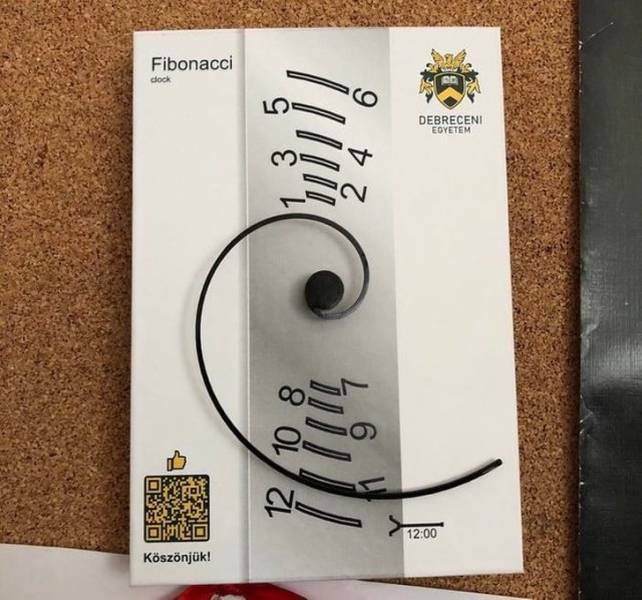 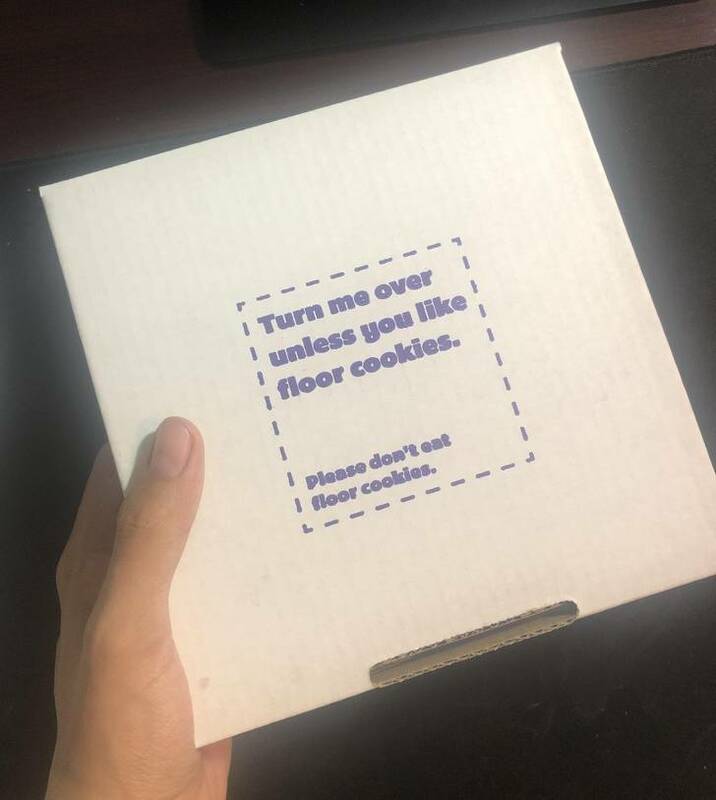 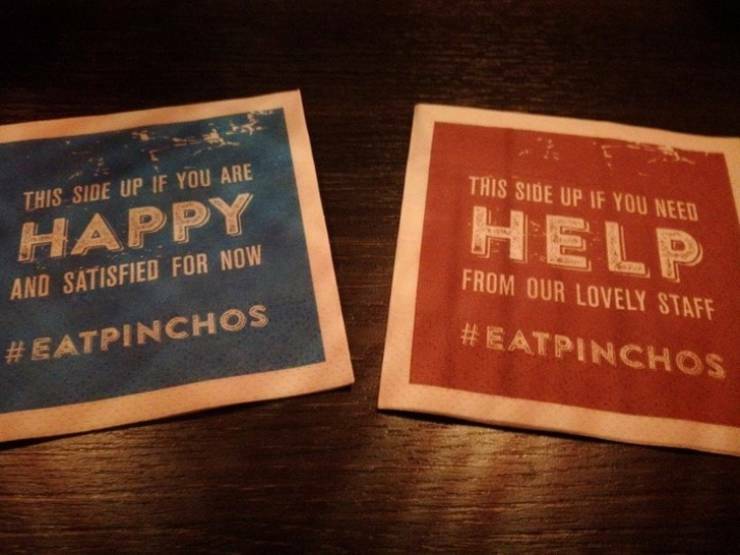 One thoughtful message can make a difference. 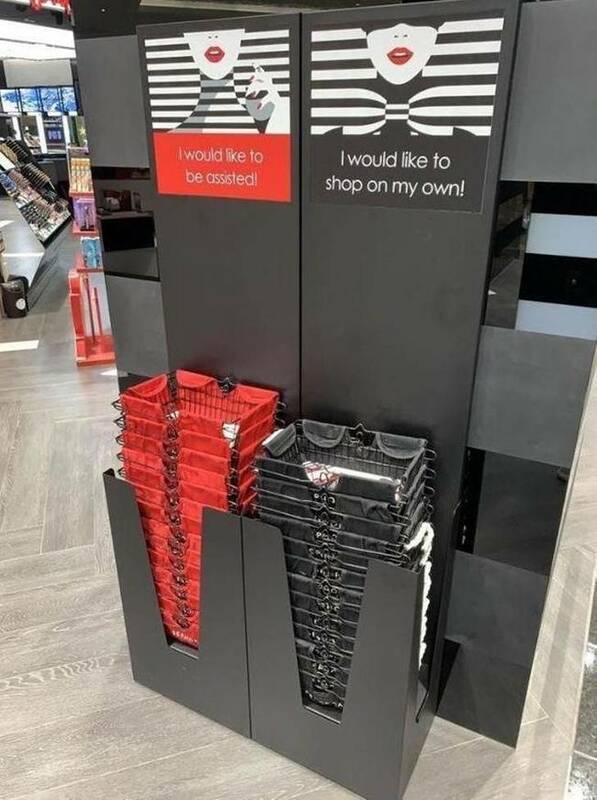 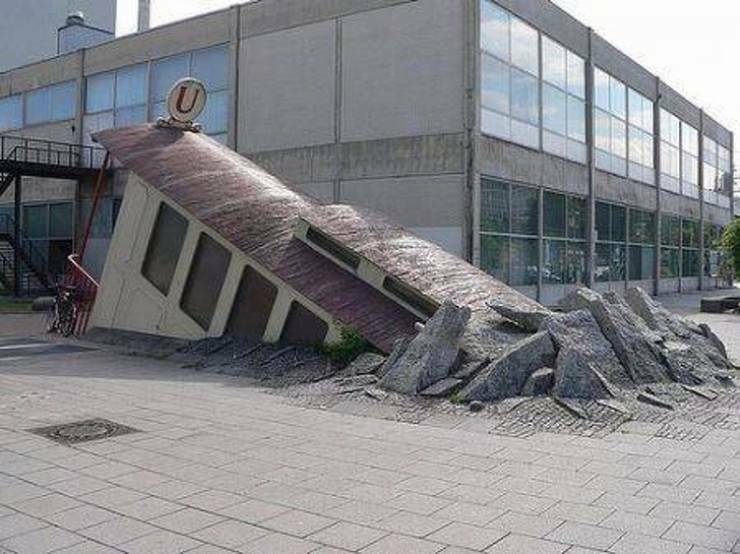 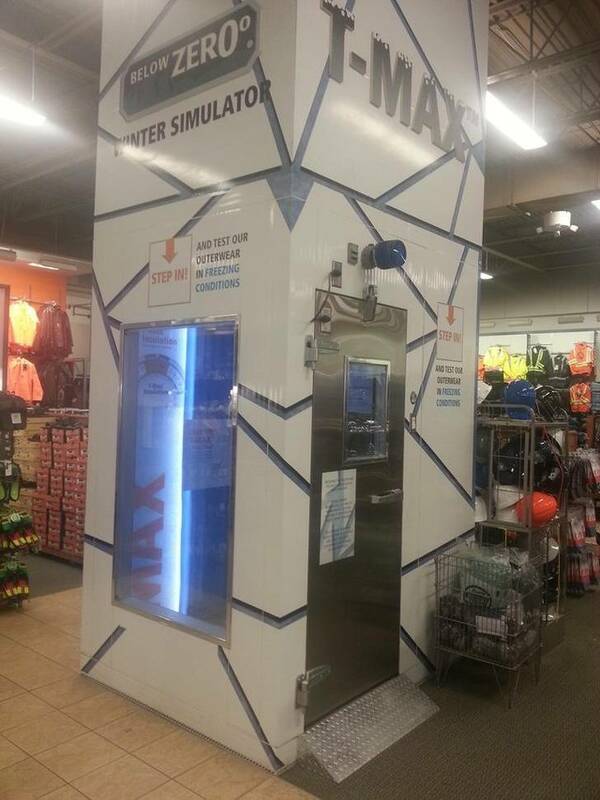 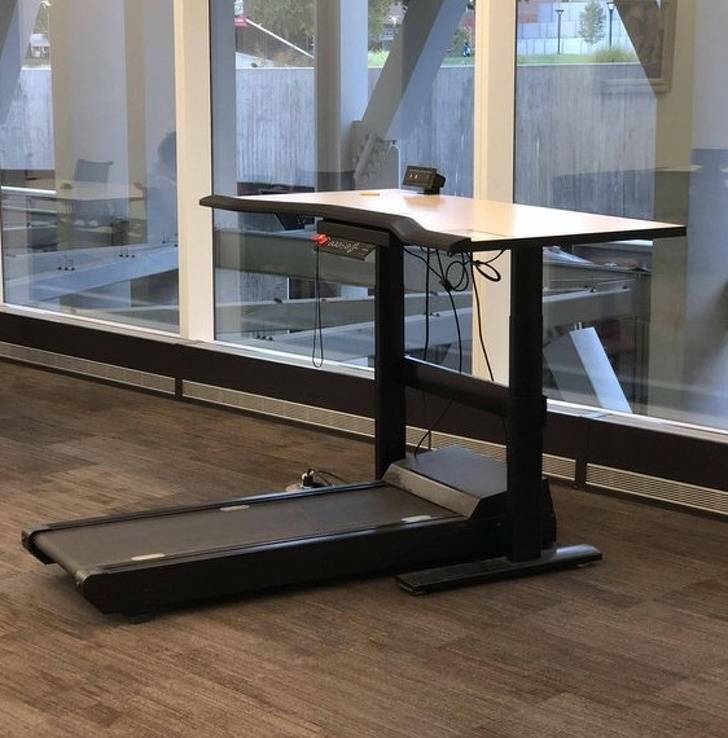 This store has a winter simulator for testing out winter clothing. 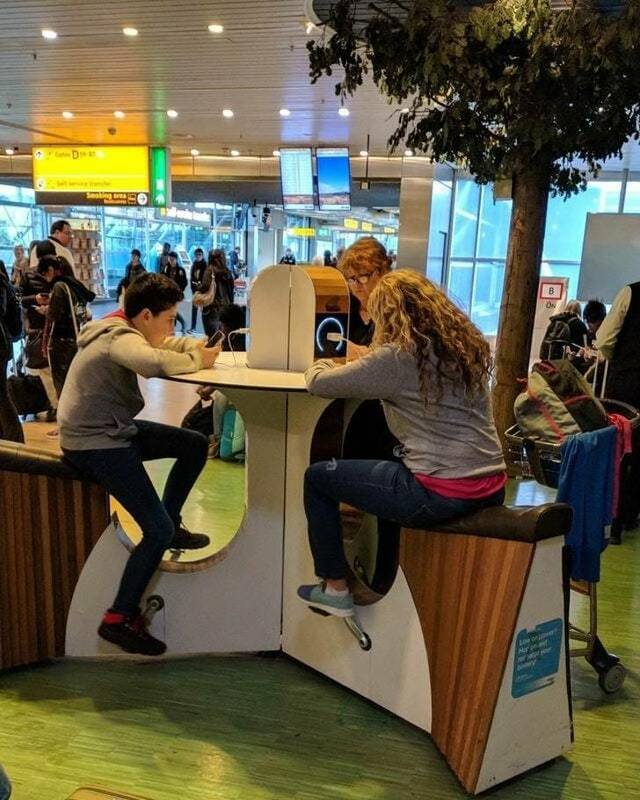 These pedal-powered outlets at Schipol Airport help to both charge your phone and give you a workout. 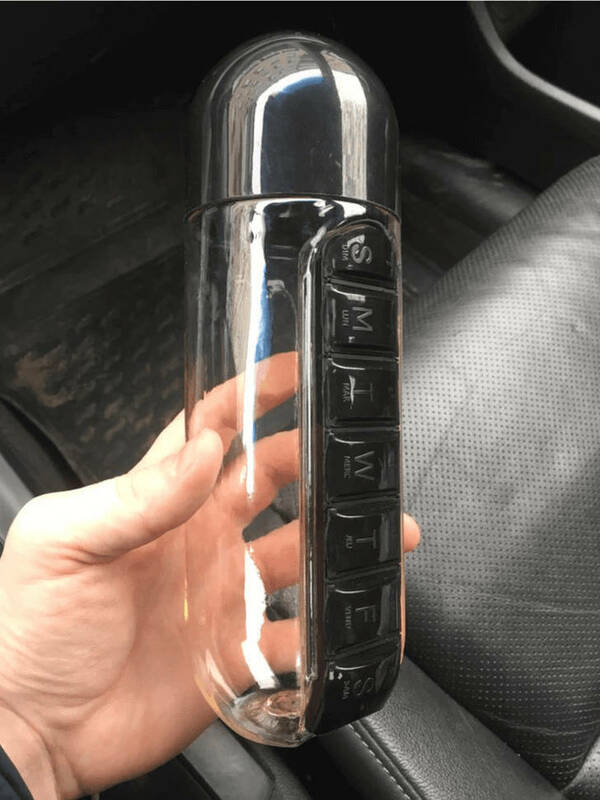 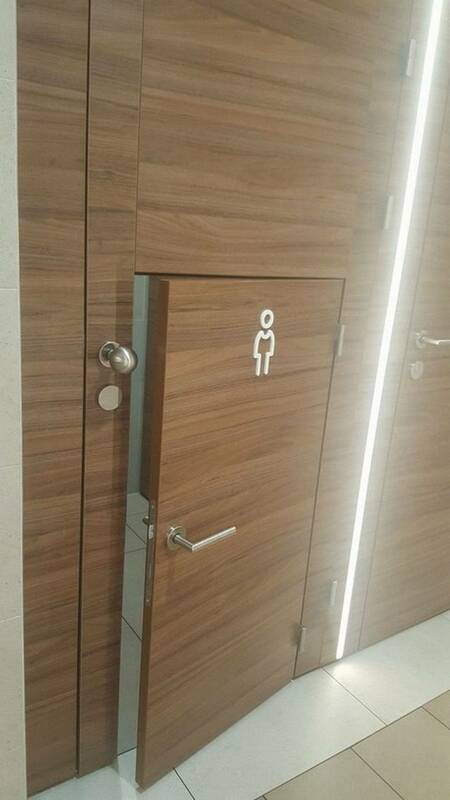 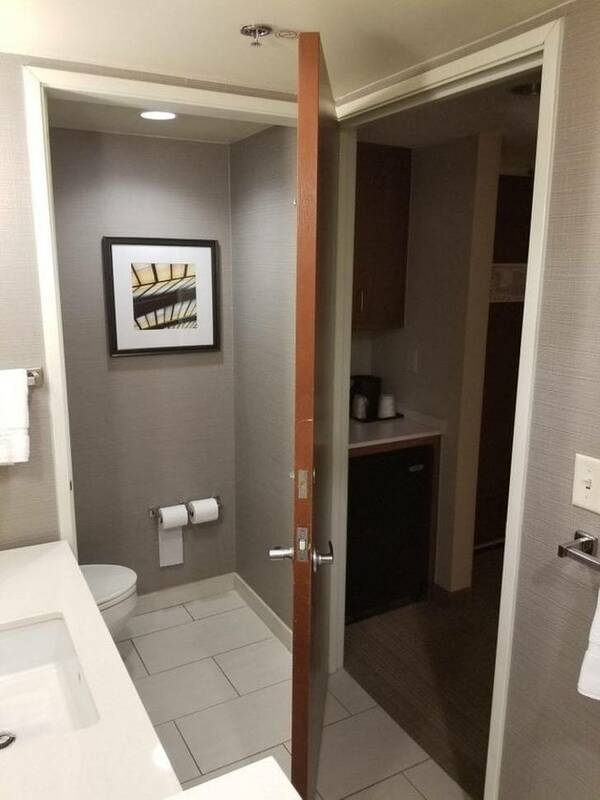 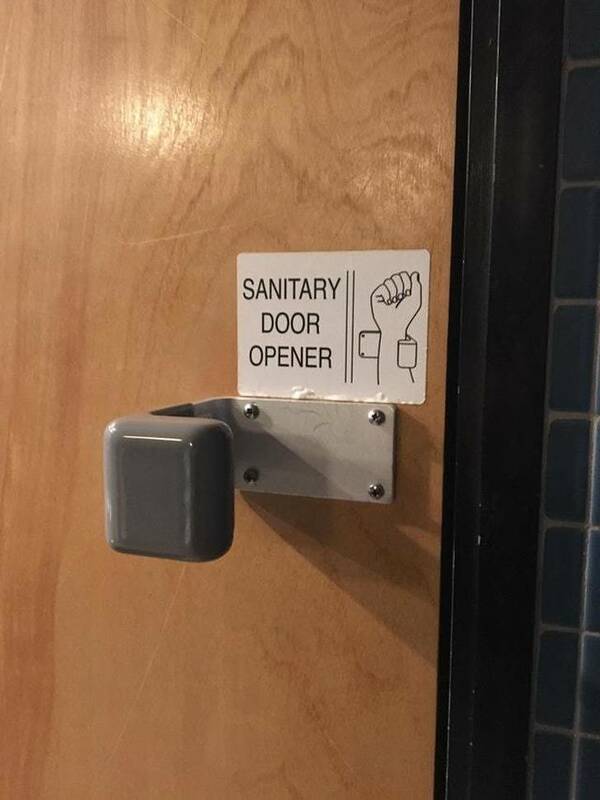 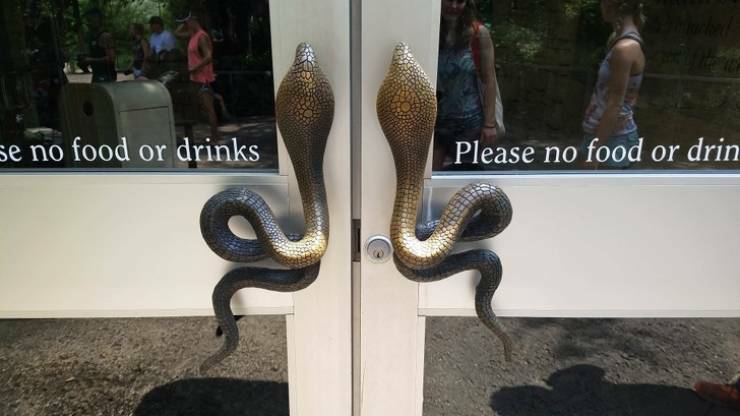 Finally, there is no need to touch that germy door handle. 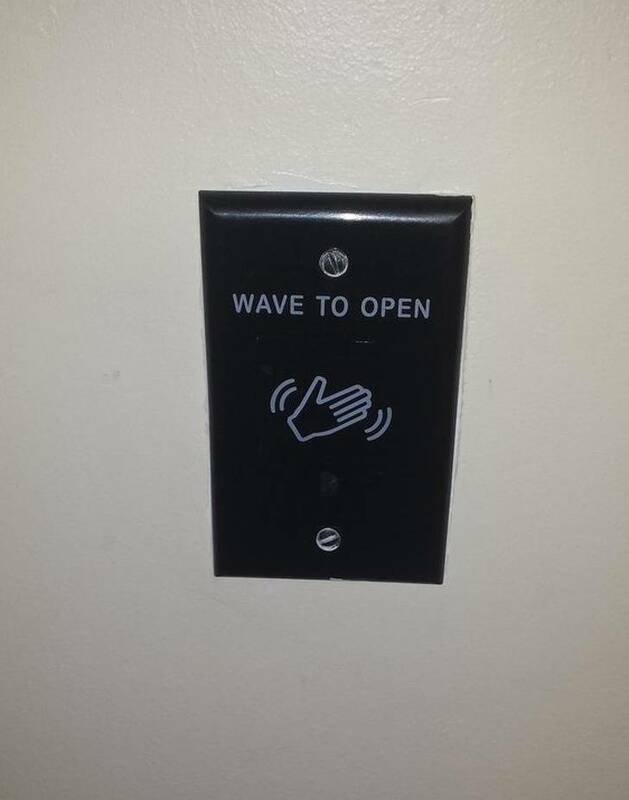 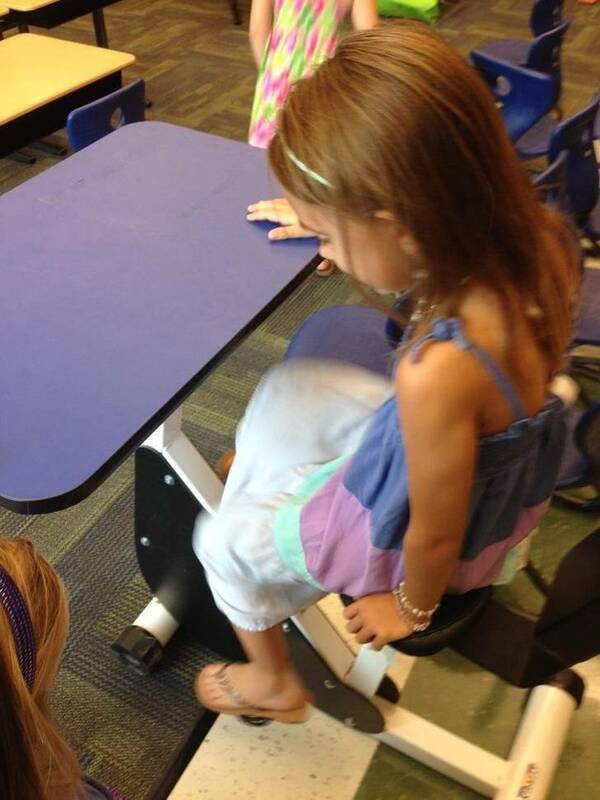 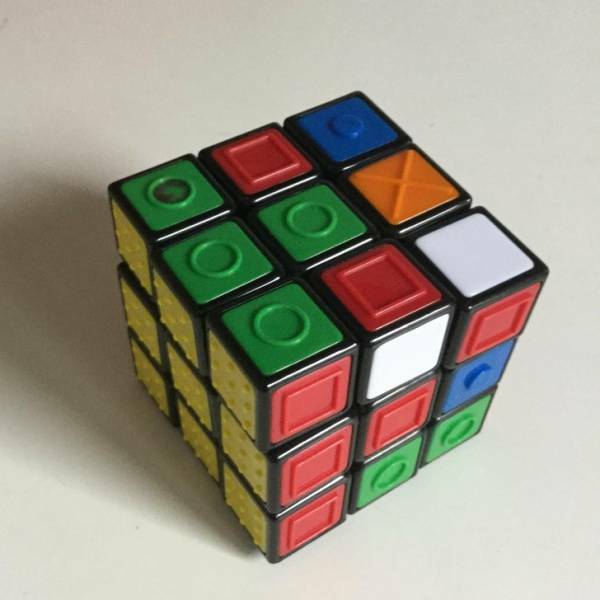 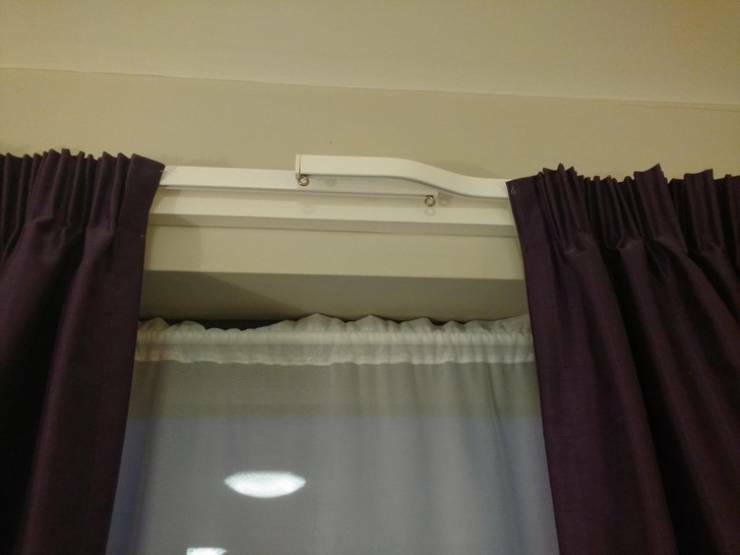 Here’s another way to open a door without touching it. 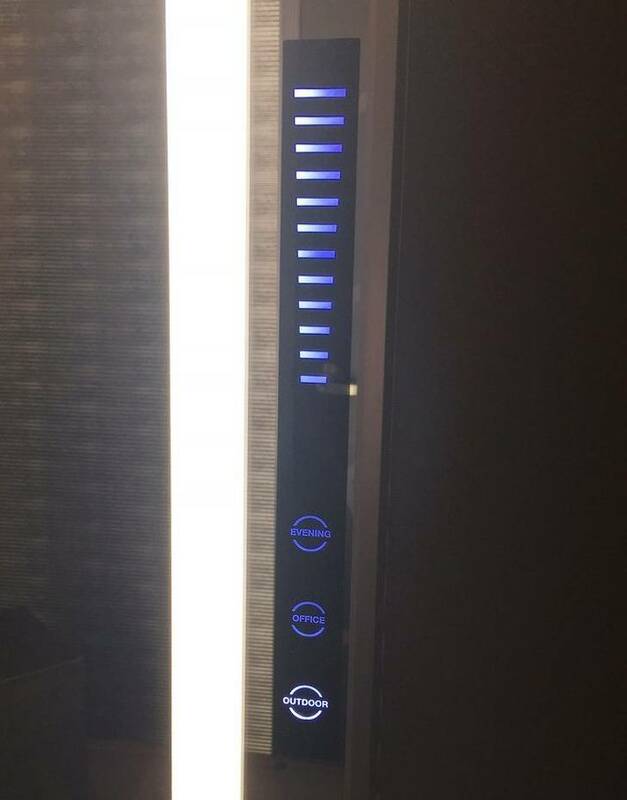 This dressing room lets you control what type of light is in the room. 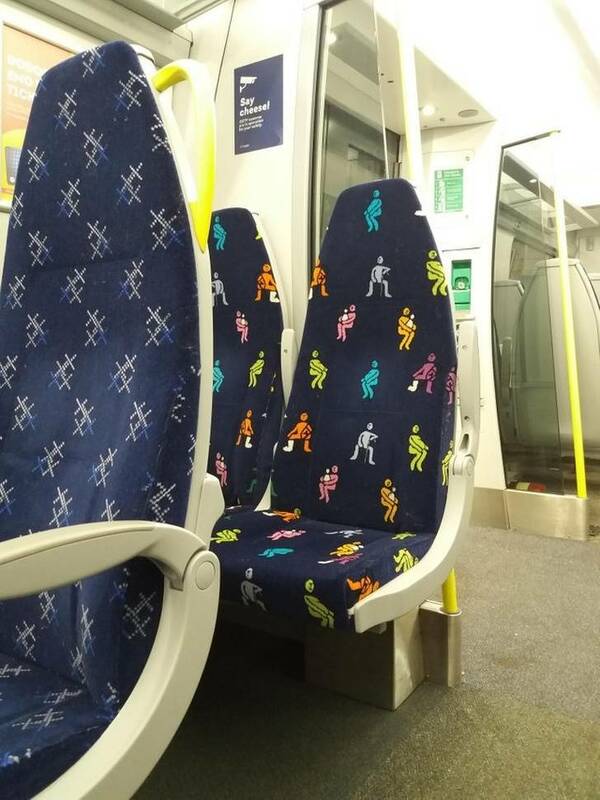 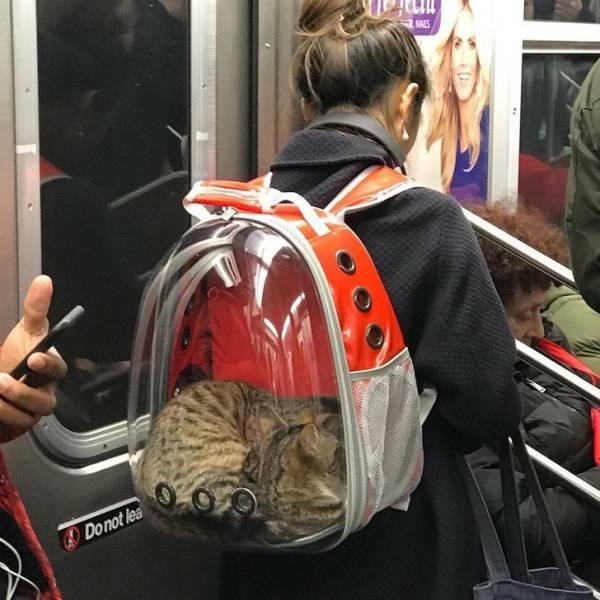 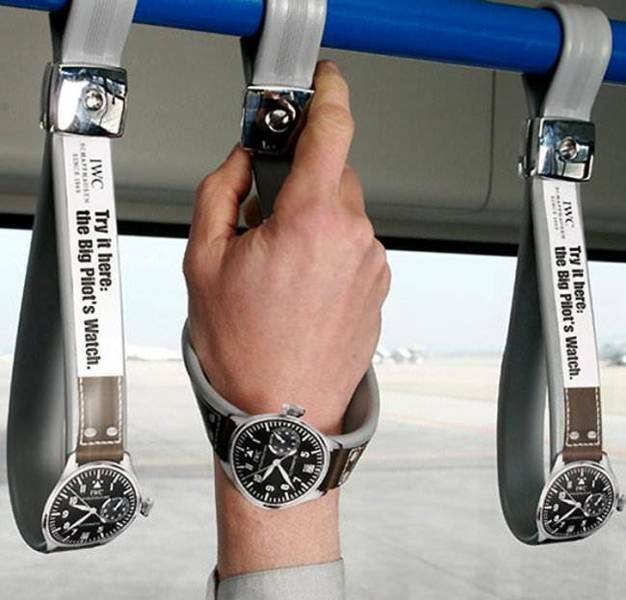 The priority seats for train passengers show who you are expected to move for. 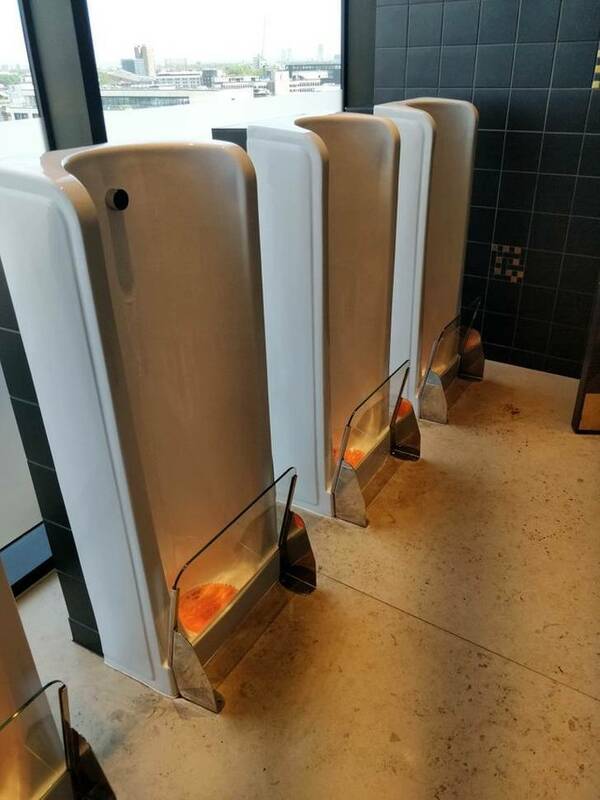 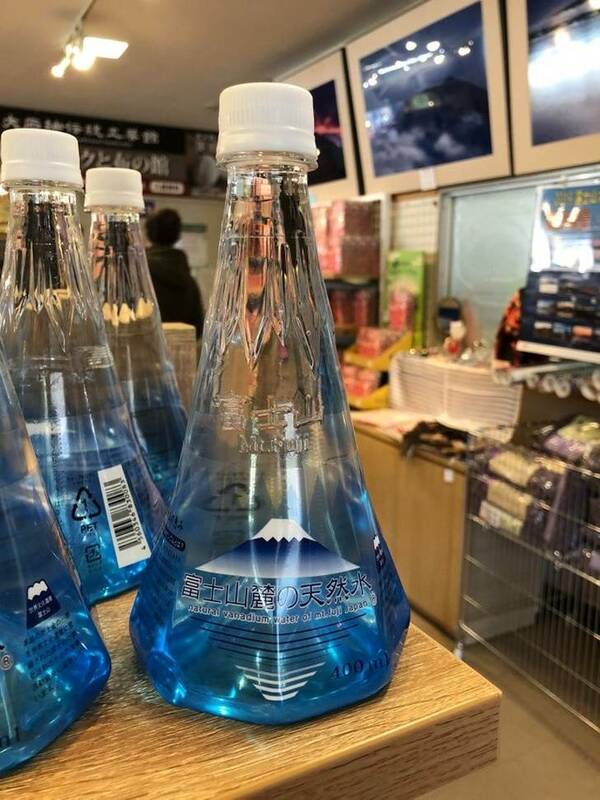 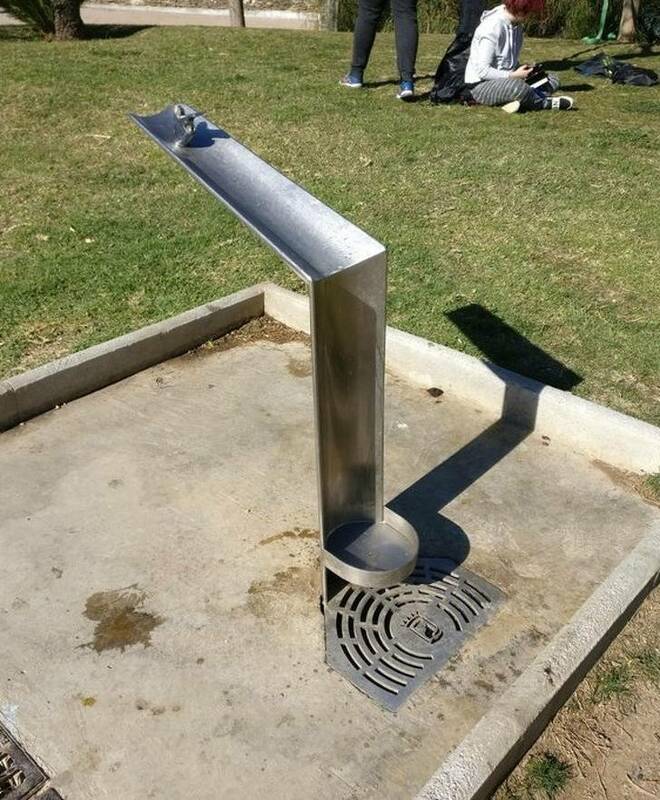 The design of this water fountain lets the water flow down so dogs can drink too. 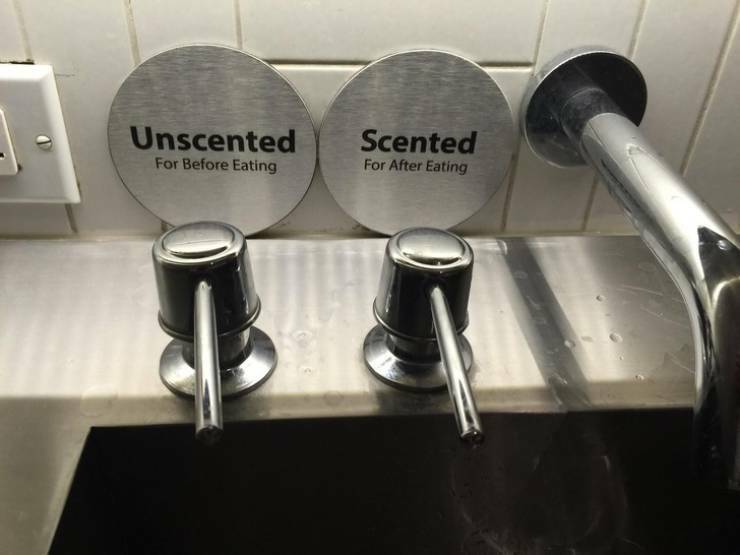 This restaurant bathroom has 2 different kinds of soaps. 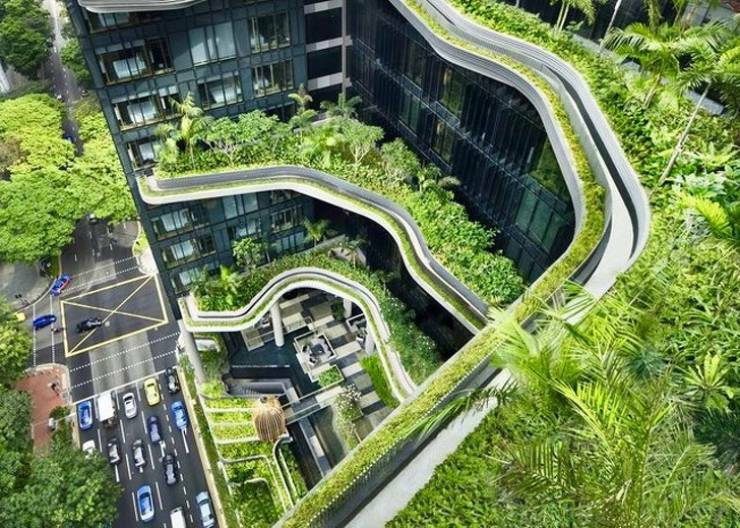 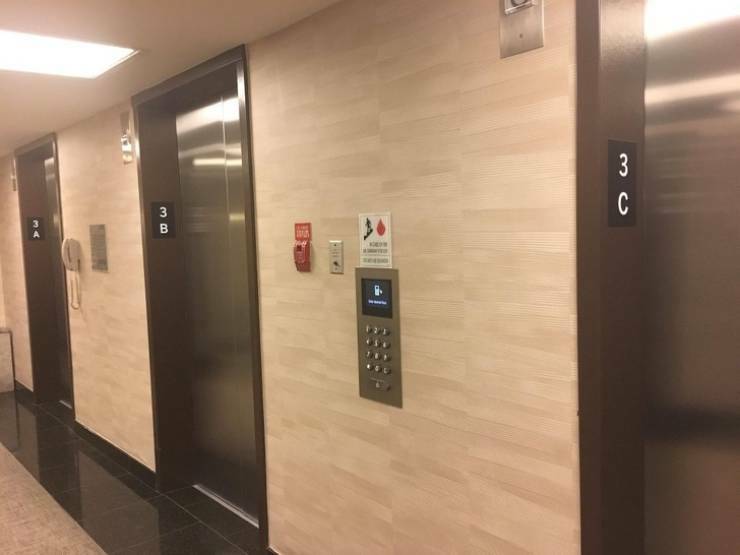 With these elevators, you first choose your floor and then you’re assigned an elevator to take you to that floor. 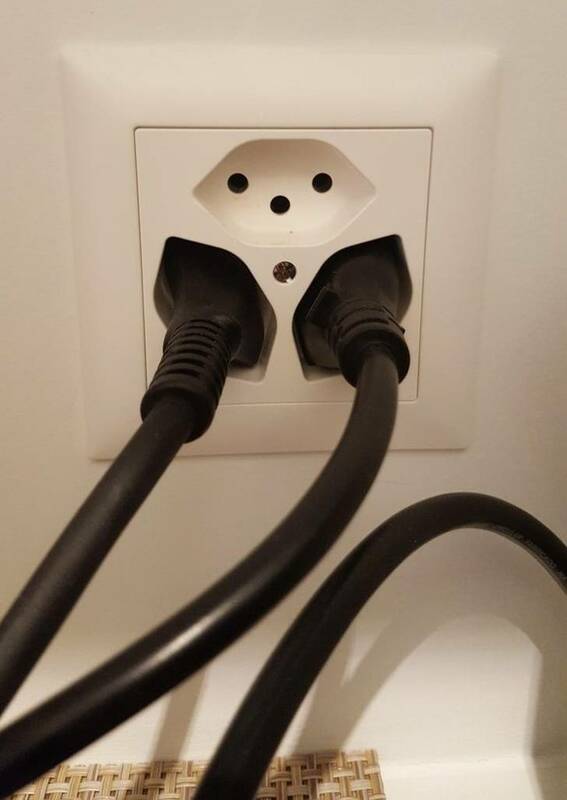 In Switzerland there are sockets that fit 3 plugs in at a time. 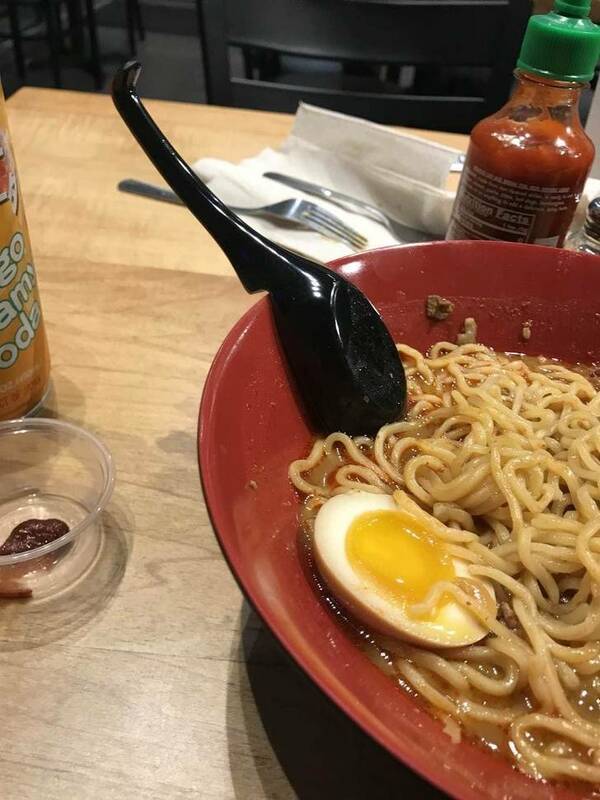 This spoon has an indent so it doesn’t slip into the bowl.